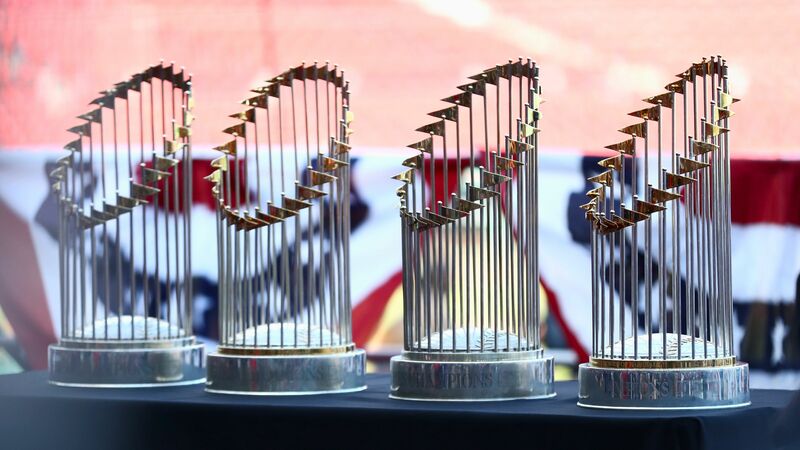 One of the most exciting events of the fall is the World Series. This year, the teams playing for the win were the Boston Red Sox and the Los Angeles Dodgers. The Red Sox ended up winning the title with a score of 5-1, in game 5. This directly reflected their successful 11-3 playoff season. There were many highlights in the playoffs. One highlight was in Game 1 when Eduardo Nunez hit a 3-run homerun. This homerun was just the start of success for the Red Sox for the rest of the World Series. Another highlight was Mitch Moorhead’s pinch-hit in the 7th inning of the 4th game. This helped place the Red Sox to a 3-1 lead against the Dodgers. Another important part of the World Series was the tug of war for the MVP award between David Price and Steve Pearce. Both men played incredible games, both were deserving of the award. Pearce ended up winning the award because of his game 5 play where he hit 2 homeruns.